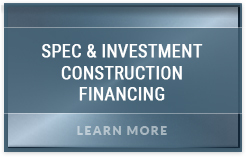 Building your dream home can be an exciting, satisfying and personally gratifying experience, but all too often construction financing is an afterthought. 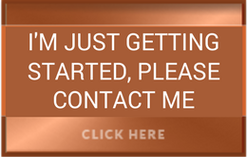 Spending all of your time finding the perfect lot and a great builder, and not enough time finding the right construction financing, can turn your dream into a frustrating, expensive and time-consuming nightmare. To say that construction loans are more complicated and harder to qualify for vs. conventional home loans is a major understatement. Lending money on things that don’t yet exist, like financing your dream home, is considered “risky” by most lenders and the underwriting process, along with the paperwork and time required from the borrower, is aggressively rigorous for approving construction loans. Unfortunately, construction loans are a once-in-a-lifetime occurrence for most homeowners and getting construction loan approval without a thorough understanding of the process can turn your home building dream into a nightmare. 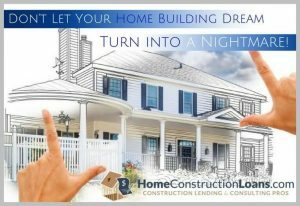 The answer to keeping your dreams alive and turning them into reality is HomeConstructionLoans.com and Arroyo Consulting Group. 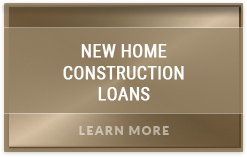 Our knowledge, expertise, reputation and lending prowess is 100% focused on getting our clients the very best construction financing available in today’s marketplace, successfully navigating the home construction loan process with as little turmoil as possible and getting our client’s construction loans approved and funded in a timely and professional manner. 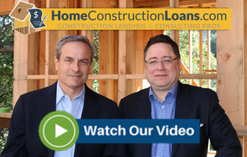 Having a knowledgeable and well-connected construction lending professional on your team streamlines the loan process for borrowers as well as lenders and experienced lending pros can be the difference between loan approval and rejection. 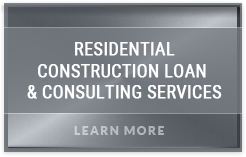 We have helped over 500 clients better understand and successfully navigate the loan process and obtain approved/funded home construction loans. Our clients have found this service to be invaluable and we’re confident we can do the same for you.